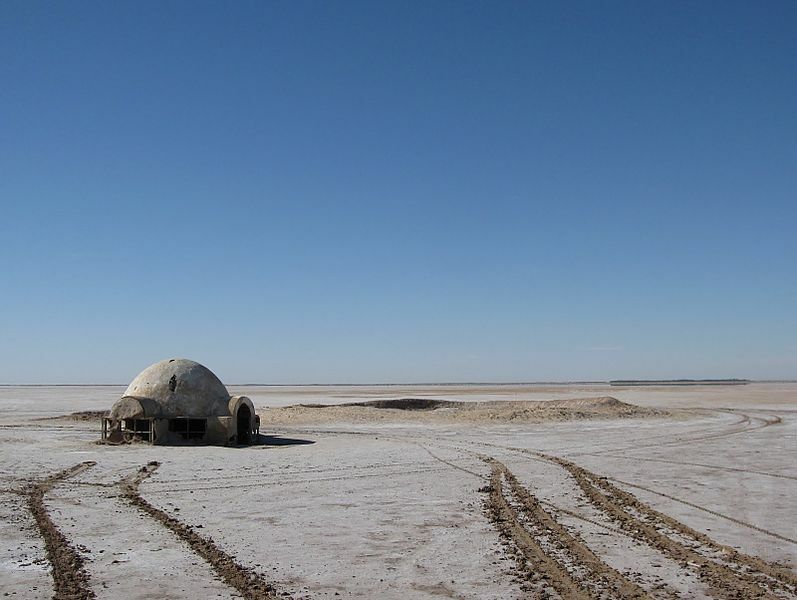 The Lars’ family home on Tatooine remains inTunisia (image from Stefan Krasowski). In the northwest of Middle Earth sits the Shire, a modest agricultural community whose verdant landscape was created and densely described by JRR Tolkien, visually interpreted in Peter Jackson’s Lord of the Rings trilogy and the subsequent Hobbit, and dissected in enormous spatial depth by a legion of committed readers and artists. The Shire is perhaps not “real,” but it is ironically better described and far more appealing than most of the real world. 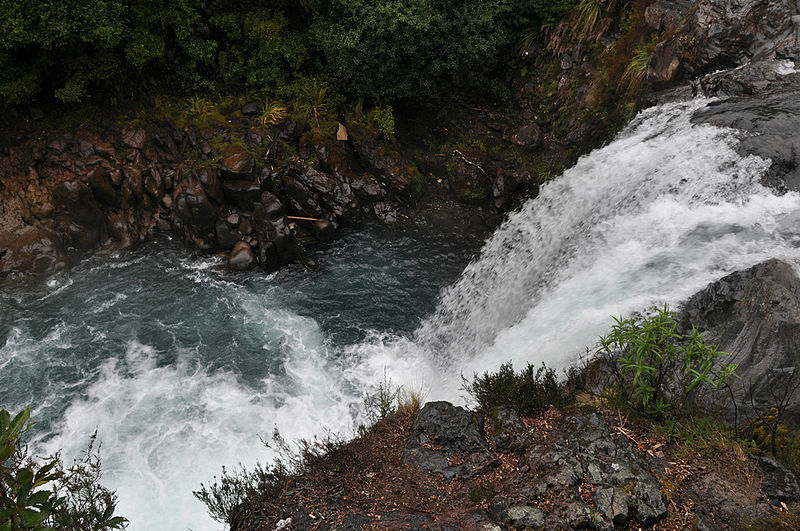 Consequently, fans eager to find such a place flock to the New Zealand sets where Jackson fancied hobbits and elves might live. Half a planet away Soprano’s fans likewise have migrated to a fantasy landscape constructed in popular culture: New Jersey. The world of the Soprano’s references genuine places that have a material presence in the same way as the LOTR sets, but both fabricate a world in which New Jersey, Hobbiton, Mayberry, or Springfield are imagined places constructed from a mix of historical, social, and fantasy referents. Those narratives and the landscapes they reference underscore that the distinction between imagination and reality has long been a contrived dichotomy for many fans. 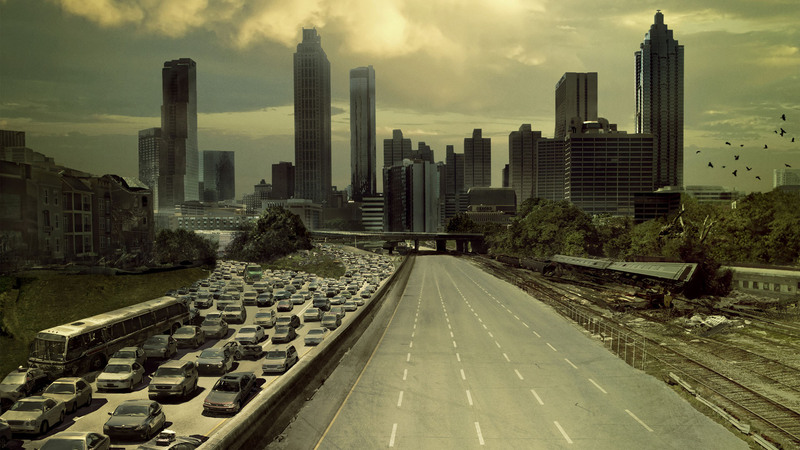 The depth of that fascination is reflected in the enormous number of fans who now flock to the likes of Merlotte’s Bar and Grill, The Seven Seas Motel, The Millennium Centre, Los Pollos Hermanos, Hershel’s Farmhouse, the Bada Bing, Gaius Baltar’s House, the Double R Diner, and the crash site of Oceanic Airlines 815 intent on securing a material connection to their fandom. Fandoms push beyond enjoyment of a series or film, finding dimensions of their fan passion that they can relate to their everyday lives: the Soprano’s in this case becomes not a soap opera but instead a jarring and personally relevant vision of ethical ambiguity, violence, and desperation. Fandoms weave these philosophical narratives from threads drawn from a rich range of discourses: in the case of Star Wars, for instance, the canon is drawn from the films, which are in turn accented by official novelizations, cartoons, comic books, and games that are themselves reinterpreted by fan web pages, cosplayers, and fan conventions. Such participatory fan cultures draw idiosyncratically from a breadth of official and fan narratives and demonstrate mastery of the particularities of the narrative: the Star Wars fans, for instance, know all the details of the multiple Lucas edits, can identify an Anxarta-class light freighter, and can quote a breadth of Yoda aphorisms. Yet the material experience of fandom is often ignored entirely or reduced simply to purchases of some mass-produced trinkets that accompany nearly every popular cultural franchise (for a European exception, see Stijn Reijnders’ 2011 study Places of the Imagination: Media, Tourism, Culture). Contemporary fandoms are perhaps most powerfully fueled by their digital forms in fan pages, blogs, and forums: for instance, mega-fandoms like Star Wars, LOTR, Harry Potter, and Vampire Diaries have gargantuan wiki pages that dissect the infinite particularities of the fan passions, and many more modest fandoms have devoted online spaces. 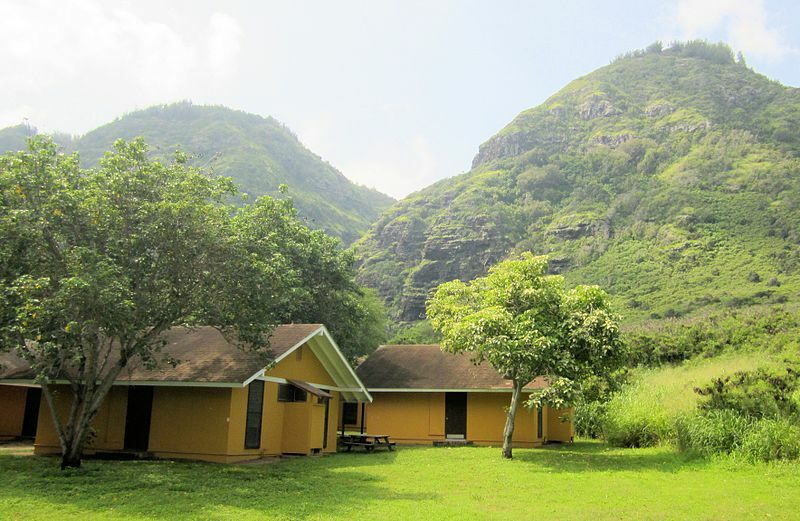 Nevertheless, pilgrimage to sites like Dexter’s crime scenes or Bill Compton’s house–a phenomenon that Stijn Reijnders refers to as “media tourism”–is a critical material experience of contemporary fanhood. Fan tourism has become increasingly commonplace, but it is not a 21st-century phenomenon: Nicola Watson details 19th-century literary tourists who flocked to homes and gravesites of famous authors in Britain. Many of these sites have remained in popular consciousness: for instance, tourists began visiting Baker Street in the early 20th century to see the haunts of Sherlock Holmes (the 221B Baker Street address eventually was remodeled in 1990 to become a museum interpreting Holmes’ residence, basing the re-modeling on Arthur Conan Doyle’s descriptions of the imagined home). This week about 40,000 people have descended on Indianapolis for Gen Con, North America’s largest gaming convention gathering together a breadth of role-playing gamers, wargamers, and collectible card gamers. 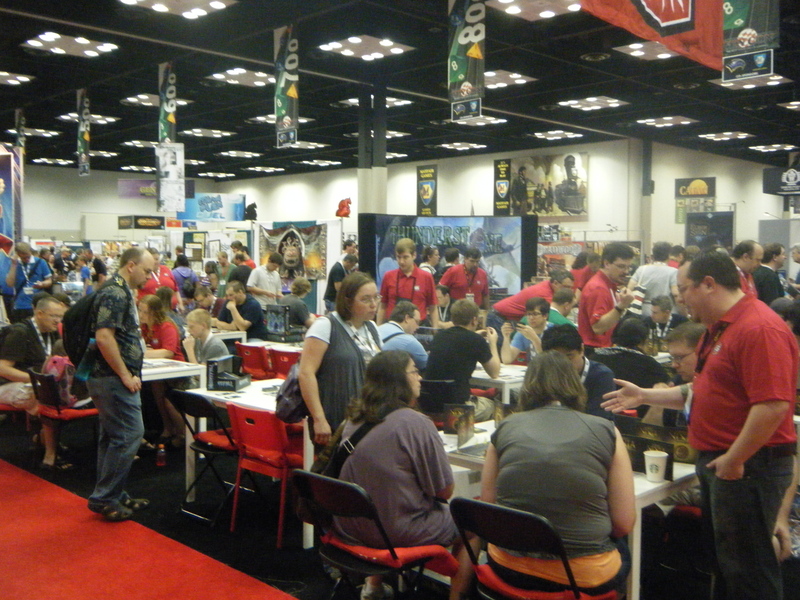 There are some inevitable overlaps between the Gen Con crowd, the world of digital gaming, and kindred geek fandoms, but Gen Con gamers are united by a distinctively immersive, creative, and social gaming experience. Despite gathering together such a broad swath of people, gaming itself is persistently caricatured as the province of the uber-nerd: fantasy role players are often cast as circles of socially awkward guys sequestered in a basement poring over Dungeons and Dragons manuals and embarking on epic quests armed with Cheetos and Mt. Dew; wargamers obsess over the most modest details of battle (e.g., the use of smoke on World War II battlefields) and provide the likes of Napoleon, Pickett/Lee, and Burgoyne a second chance; and collectible card game (CCG) players trade from immense lockers of Magic: The Gathering cards. 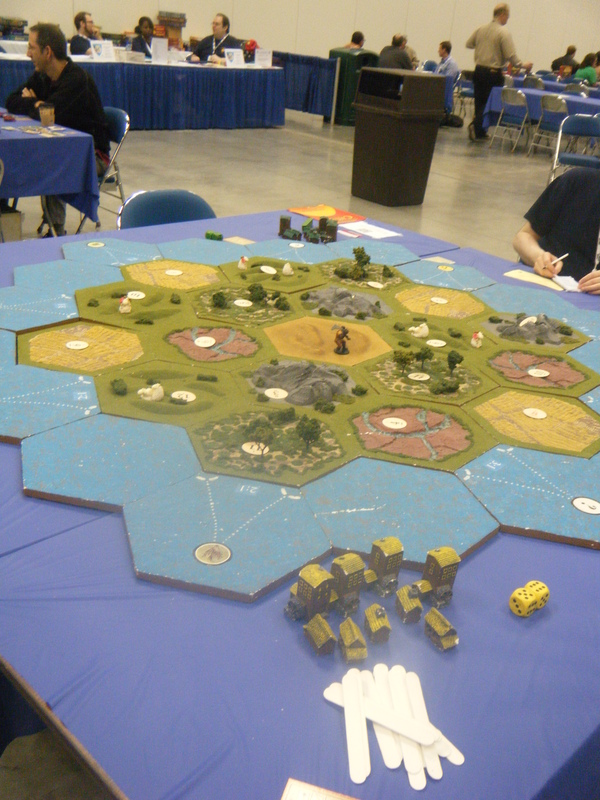 For those dissatisfied with their normal sized Settlers of Catan board, here’s a really big one. There is perhaps a genuine thread of truth in all these characterizations, but caricatures of gaming and gamers do not provide any critical understanding of why people play; instead, they risk focusing on the somewhat impassioned and esoteric dimensions of gaming and ignore the social, creative, and intellectual depth of gaming. Fixing on stereotypes fails to plumb the depths of why gamers construct themselves as “outsiders”; as with nearly any subculture, that marginal subjectivity is a contrived but nonetheless “real” social position that paints a contrast to normality, which should press us to examine how gamers see themselves external to some notion of mainstream order. 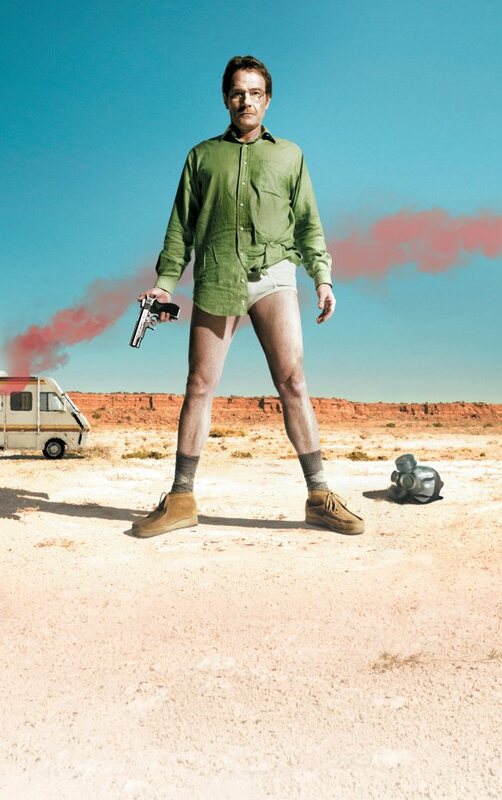 The Albuquerque Convention and Visitors Bureau might be justifiably conflicted by the popularity of Breaking Bad, the series detailing the life of a suburban Albuquerque methamphetamine producer. A tale of a chemistry teacher turned meth dealer, the series is an unsettling moral narrative about a milquetoast’s descent into evil, but it is also a compelling visualization of the relationship between material culture and contemporary desperation. Breaking Bad paints a grim picture of Albuquerque as a prosaic, colorless landscape, imagining how commonplace suburban tracts and the southwestern desert appear in the desperate gaze of a substratum of drug users and dealers, their naïve neighbors, and an audience that anxiously contemplates its own desperation and moral plasticity. 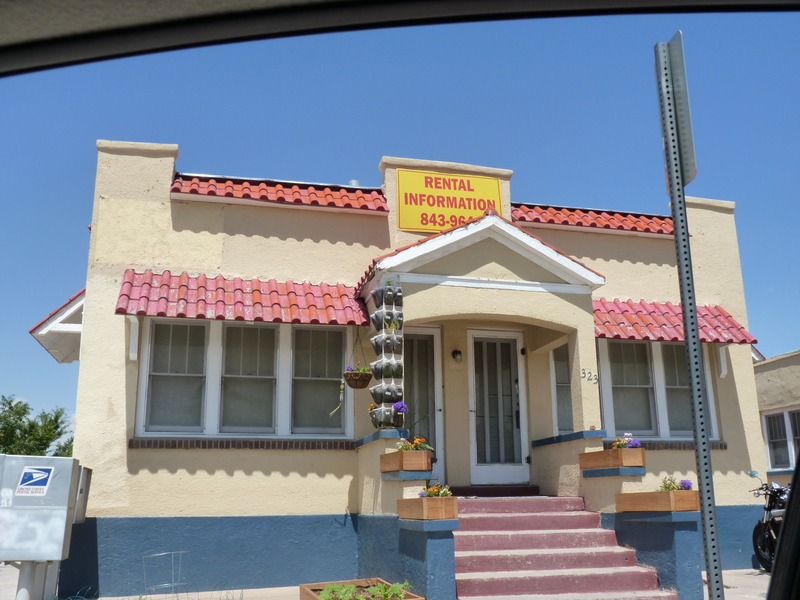 Breaking Bad’s Albuquerque is a coarse place populated by disagreeable if not outright repulsive people whose desperation and conflicted morality are heightened by a harsh material aesthetic. This week a convention in Louisville, Kentucky served notice once more of the concrete and distinctive politicization of geek fandom while it also reminded geeks of the erosion of their insularity from mainstream society, casual fandom, and capitalism itself. A weekend of breakdowns at the FandomFest convention—cancelled events, multiple conflicting schedules, photograph lines lasting for hours, and poor spatial management, among other things–resulted in mounting frustration, increasingly grumpy tweets, and the most feared of all nerd battle cries: “I am going to blog about this!” The responses to FandomFest underscore the digital sociopolitical dimensions of contemporary geekdom; however, they simultaneously reveal the ways once-insular and well-defined geek fan communities have become a dynamic media fandom inseparable from the broader fabric of popular culture and ripe to be colonized by the mass marketplace. The failures at FandomFest are perhaps symptomatic of the growth of convention culture in particular and geek fandoms in general. 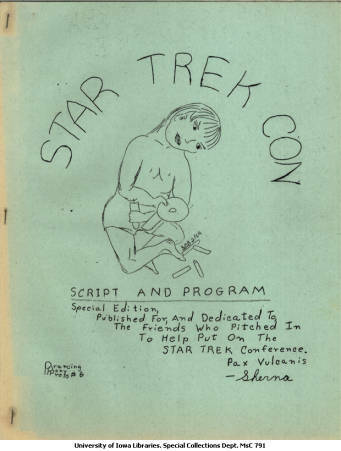 The “mother fandom,” in the words of Fanlore, is probably Star Trek, whose fans began orchestrating conventions in the early 1970’s (and one fan gathering that may claim the award for first Trek con was held in Newark in 1969). From the very beginning these Trek conventions included personalities from the show itself: Gene Rodenberry appeared at the 1972 Star Trek Lives! 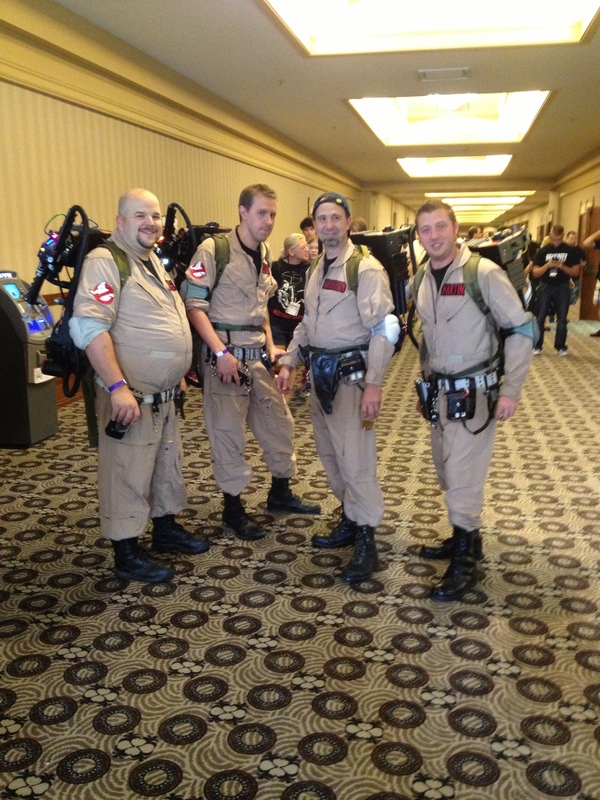 Convention and other cast members appeared at subsequent fan-organized conventions through the 1970s. Those fan-run conventions produced little or no profit for their organizers, but they served notice that geeks were a potentially massive constituency: the 1974 Trek Lives convention, for instance, hosted 15,000 people and reportedly turned away another 6000 people.